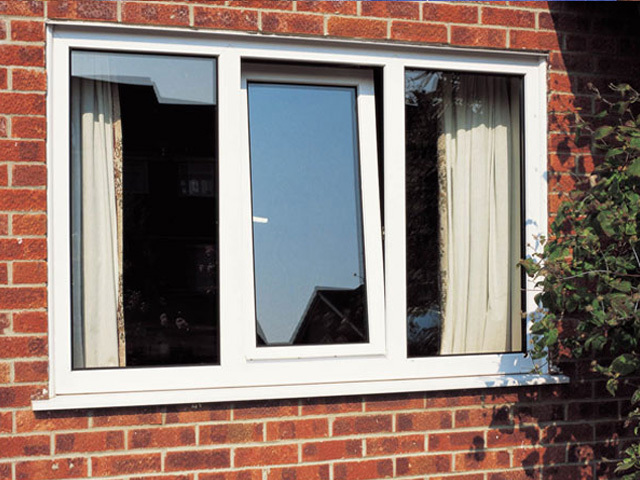 •	Tilt and turn windows combine versatility with a smart, simple style ideally suited to modern homes. 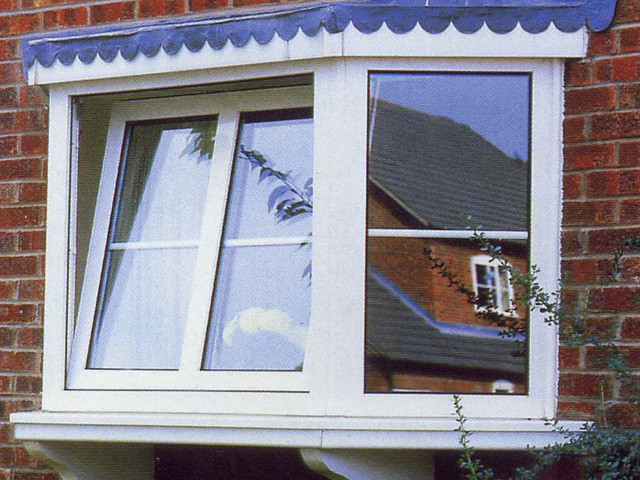 •	Just turn the handle of our tilt and turn windows once to open the top slightly for secure ventilation. Twist the handle again and the window will swing inward on its side hinges for easy cleaning. 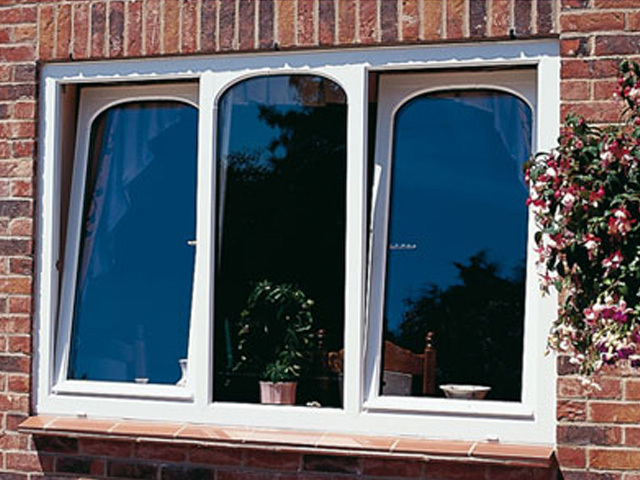 •	Tilt and turn windows make maintenance simple. 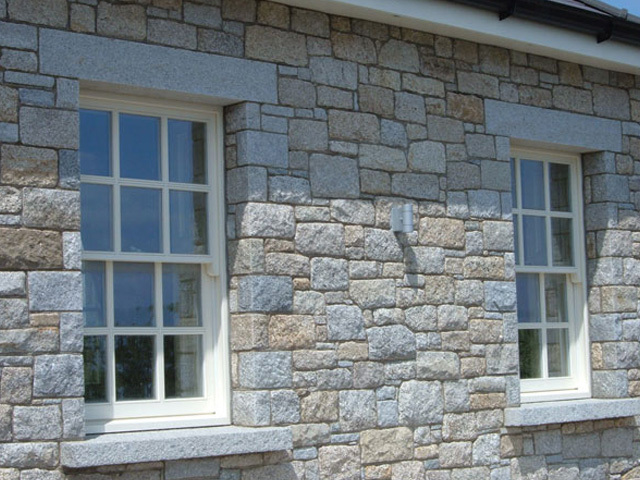 •	Traditional, elegant and practical, sliding sash windows perfectly suit many different types of old and new homes. 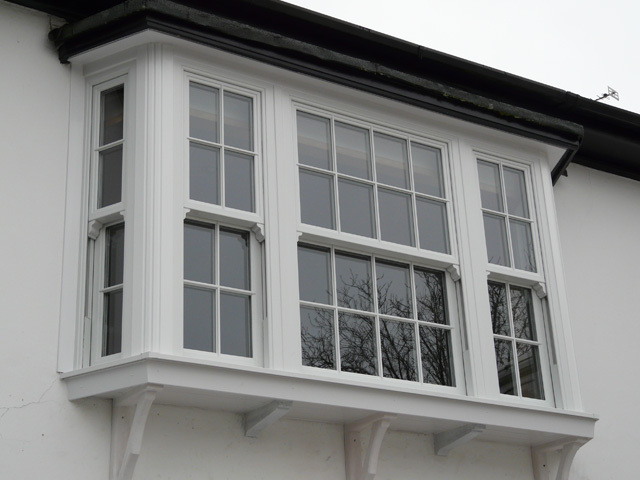 •	Our sliding sash windows combine authentic style with precision engineering. They are ideal replacement sash windows if you want to retain your home's historic charm without windows that jam or rattle. 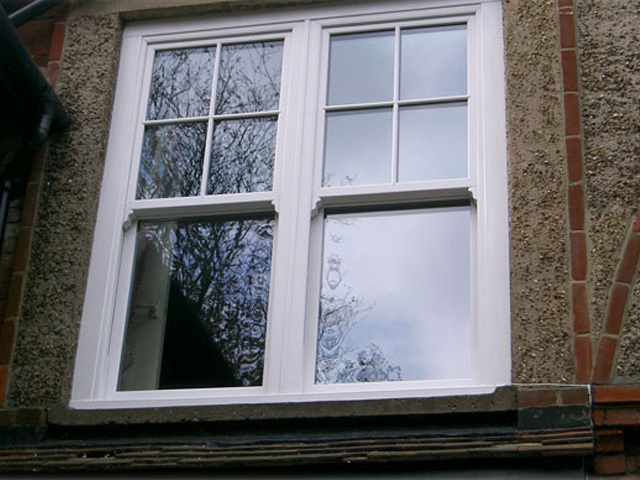 •	Sliding sash windows custom-built for a perfect fit. 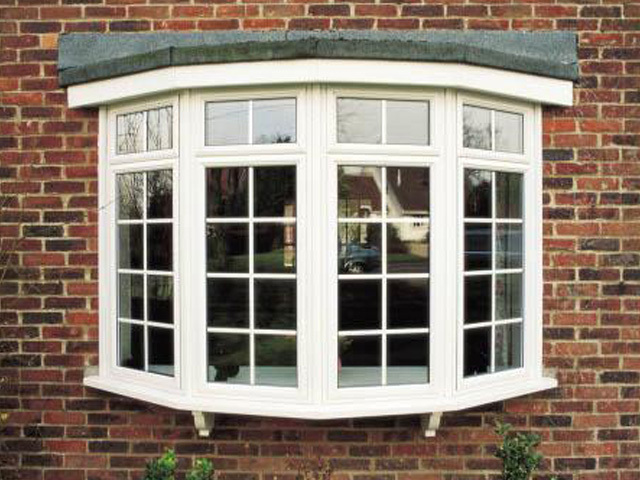 •	We offer both uPVC and timber sash windows which are all made to measure. 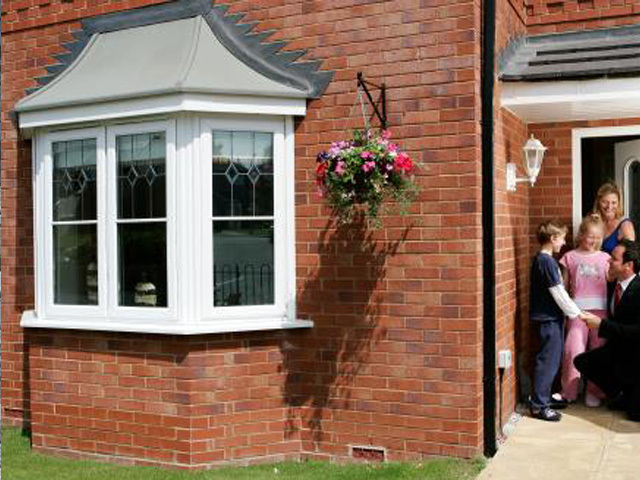 Window Craft does not only provide you with high quality PVCu windows and doors, with a wide range of glass options and designs, but you are also free to choose the colour of your window and door frame profile. 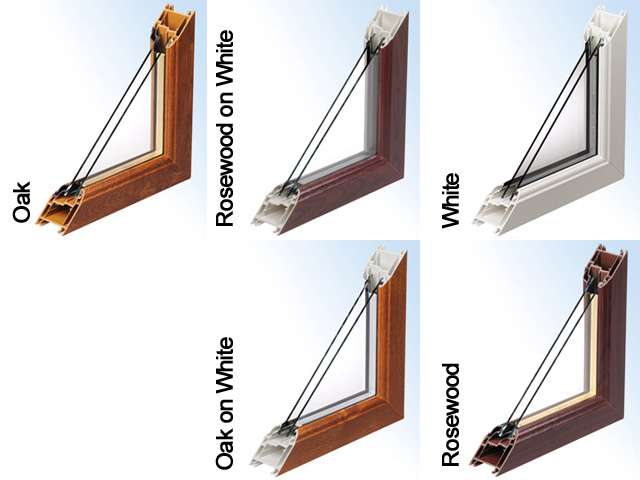 As you can see below, white is not the only colour of PVCu double glazing! You can choose between Oak or Rosewood effects, or combinations of those with white, and they look just as good if not better than the real thing. The spacer bar itself can also have a colour of your choice. The bar runs along all the inside edges of the glazed unit and creates a space between the two panes of glass, and you can choose from Silver, Brown, Gold or White. Obscure Glass gives privacy and style for windows and doors throughout your home, and is ideal for locations requiring more privacy such as bathrooms. Make a statement with stunning coloured or bevelled glass for your windows and doors, contemporary or traditional. Coloured & Bevelled glass ensures your home leaps out from the crowd. 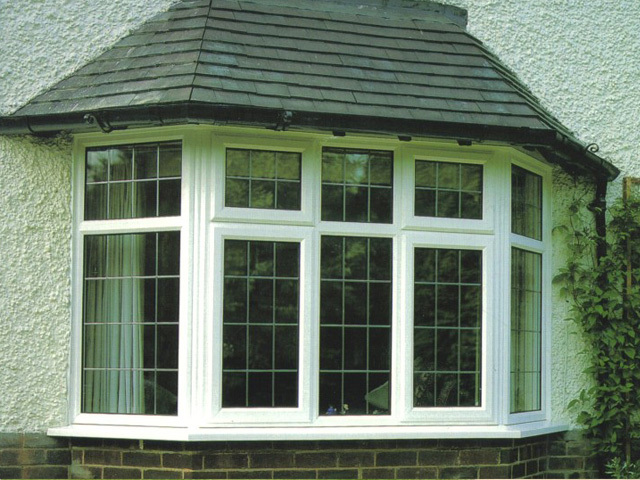 Nothing can beat the timeless Old English look of diamond or square lead on your windows and doors. This classic style that adds an exclusive feel to both contemporary and traditional homes and is now even more affordable. If you are thinking about having double glazing fitted you may wish to consider some accessories such as self cleaning double glazing glass that needs very little cleaning and may well mean soap and water are a thing of the past.